Now that you know what visualization is, it is time to put what you have learned in practice . The vision board is the most tangible means of visualizing what you want to achieve in life… your life goals for short. It keeps you on track and reminds you of where you want to be if you happen to get distracted (which is often, by the way). ICYMI (in case you missed it), you can read our introductory articles on vision boards here and here. You may also want to read our short How-To’s here and here. Furthermore, we have a FREE eBook on How To Create a Vision Board. 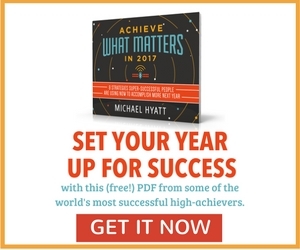 Simply scroll down below, at the end of this article, and sign up to get your copy. After reading a couple of those articles, you may have wondered how other people do it. 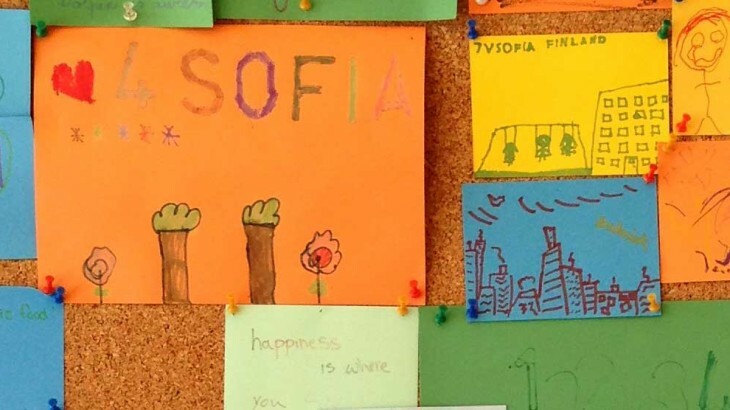 There are several approaches to creating a vision board. Some do it the usual way with a pinboard and magazine cutouts, others with a chalkboard or a whiteboard, while the more tech-savvy types do it in a digital format through their computer, tablet or mobile phone. Regardless of your ways, remember that the vision board is a tool that will help you reach your goals. It is not there as a decoration. It is there to keep you motivated and to urge you to act upon those goals. Pinterest is an excellent source of inspiration if you’re creating your vision board from scratch. Below is a screen shot of one that’s organized into categories. It is also very appealing in our opinion. 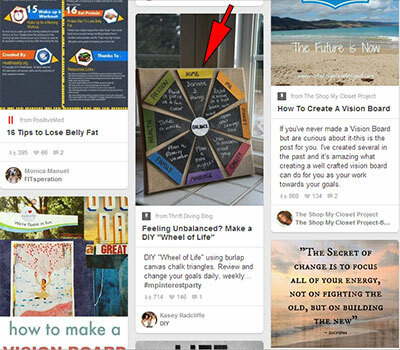 To see more examples, please follow our Vision Board Examples compilation at Pinterest. If you’re the type of person who’s always on-the-go, there are apps on both the Apple App Store and Google Play that will let you view your vision board wherever you are in the world. 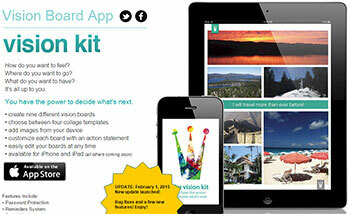 One app that we particularly like is the Vision Kit for iOS. It is easy to use and looks very organized. For Android, Vision Board Pro is a great tool. It feels like you’re creating a mobile game with 3D-like images. If motion picture is your kind of thing, then Mind Movies will probably fascinate you. It is a premium online tool that lets you create a 3-minute video of your dreams. The platform has built-in assets that you can simply drag and drop into your own movie. 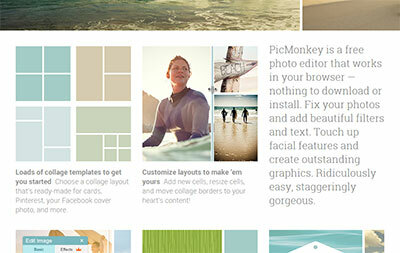 Aside from Pinterest, PicMonkey seems to be the best alternative. It allows you create collages that you can then use as a vision board. These are just some of the place where vision board examples are plenty. Continue to explore and good luck on your very own vision board. All, Visualization law of attraction, vision board examples, vision board template. permalink.